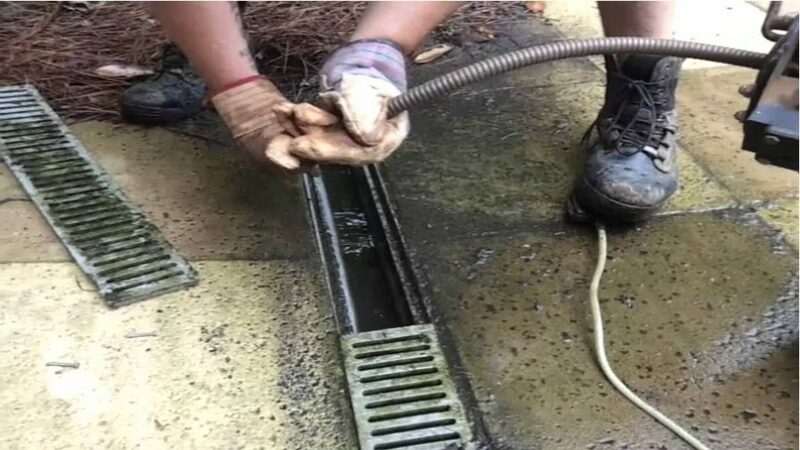 Drainfix Services have extensive experience in all kinds of drainage/sewer connections/diversions and as an Anglian Water approved contractor you can rest assured that all works will be carried out to the highest of standards. With several options available, whether you are a domestic or commercial client we are here to help and are pleased to offer advice on which method would best suit your project. Most connection contracts will require works within the public highway. 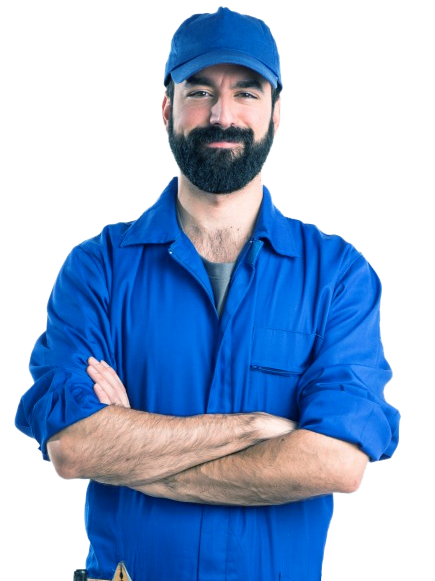 Our operatives are fully NRSWA accredited and trained to work in confined spaces. This ensures quality workmanship within deep excavation areas such as public sewers. All the necessary opening up works documentation can be obtained on your behalf ensuring a swift efficient experience. Give us a call today – we will be pleased to help!